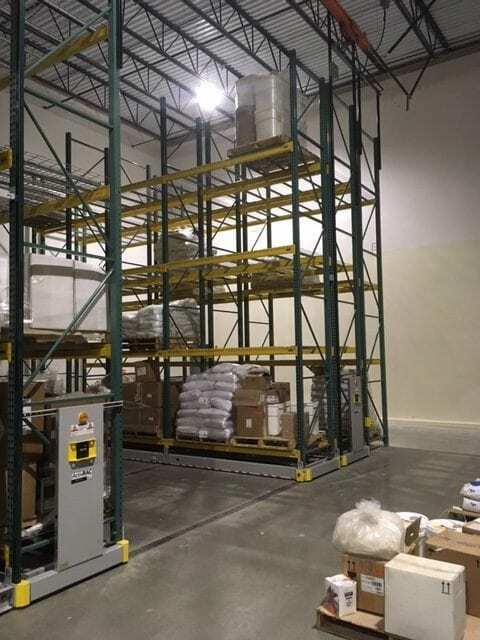 Improved warehouse storage with Modula vertical lift modules and Bulldog Push Back racking. The leading producer and processor of store-brand organic milk and butter for U.S. retailers. 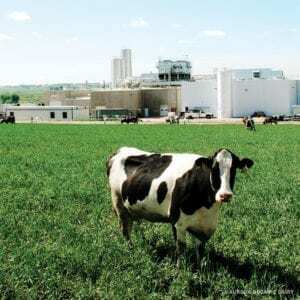 Based in Boulder, Colorado, AOD operates organic dairy, heifer, and calf farms in Colorado and Texas, as well as an organic dairy processing plant in Platteville, Colorado. In early 2019, they will begin operations on a second milk plant in Columbia, Missouri. 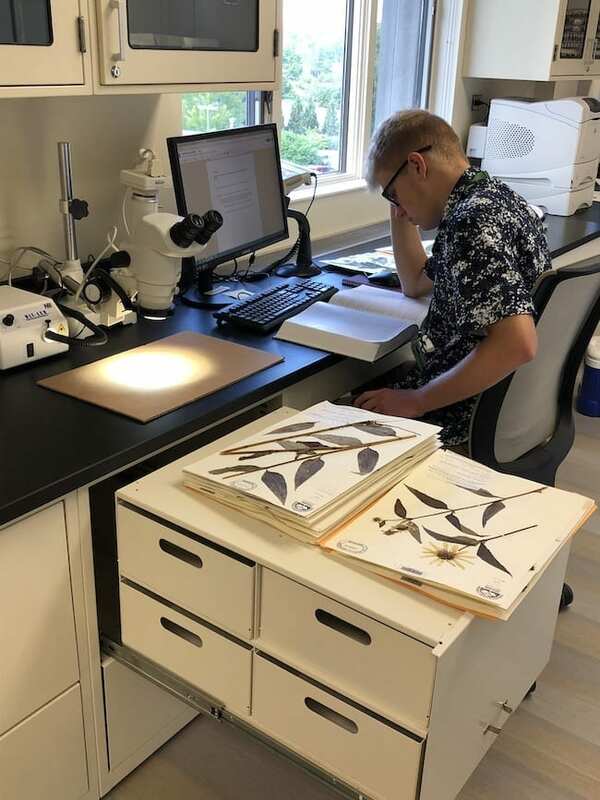 Improved botany specimen intake workflow, from processing to long-term storage. The Morton Arboretum’s 1,700 acres hold more than 222,000 live plants representing nearly 4,300 taxa from around the world. The Arboretum conducts leading scientific research on tree health and tree improvement, collects and displays trees for study and enjoyment on the grounds, offers educational programming for adults and children, and presents nature-related activities year-round for people of all ages and interests. Founded in 1967, the St. Louis Blues Hockey Club is one of the most well-known and well established names in the NHL. Named for the W.C. 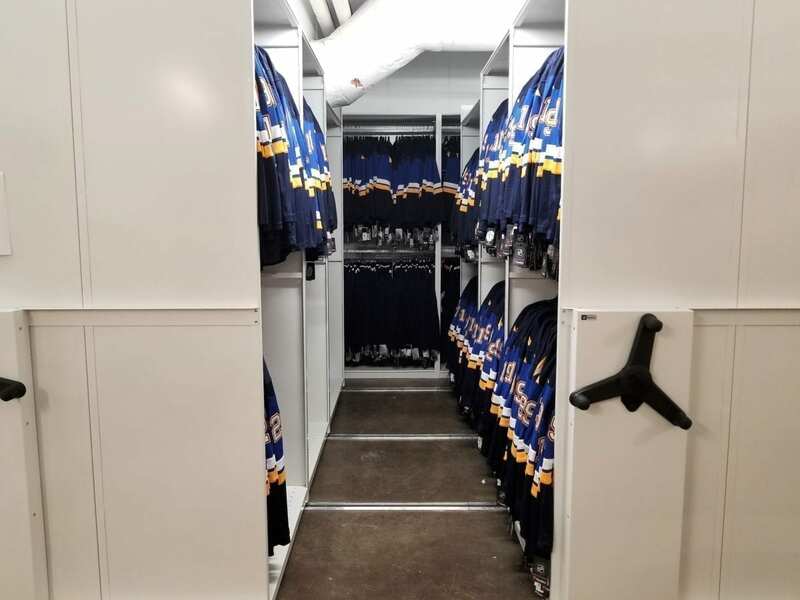 Handy Song “Saint Louis Blues,” the team has called the Enterprise Center “home” since 1994, after several moves and getting close to relocating completely! 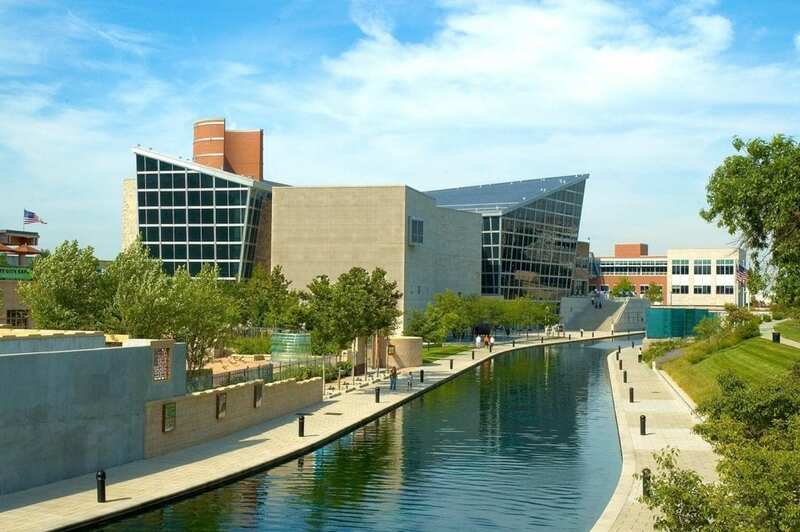 The Enterprise Center, located in the heart of Downtown St. Louis, is a 12 story glass and concrete building that houses not only the St. Louis Blues, but also provides a full range of programs including ice shows, sporting events and concerts. Walter E. Deuchler Associates, located in Aurora, Il., offers a full of spectrum of services across civil, structural, electrical and environmental engineering. As a full service engineering partner, Deuchler provides the team you need with the experience, knowledge and solutions to help plan and execute your project. With integrity and excellence in mind, Deuchler knows that greatness starts with treating people well and creating the kind of solutions that make a real difference – this goes for their employees too. 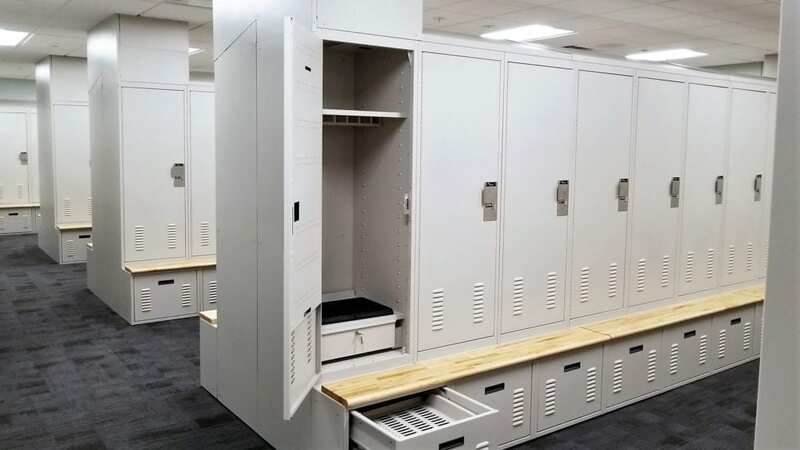 We covered all the bases, using storage solutions ranging from employee and evidence lockers to mobile record shelving and armory storage. 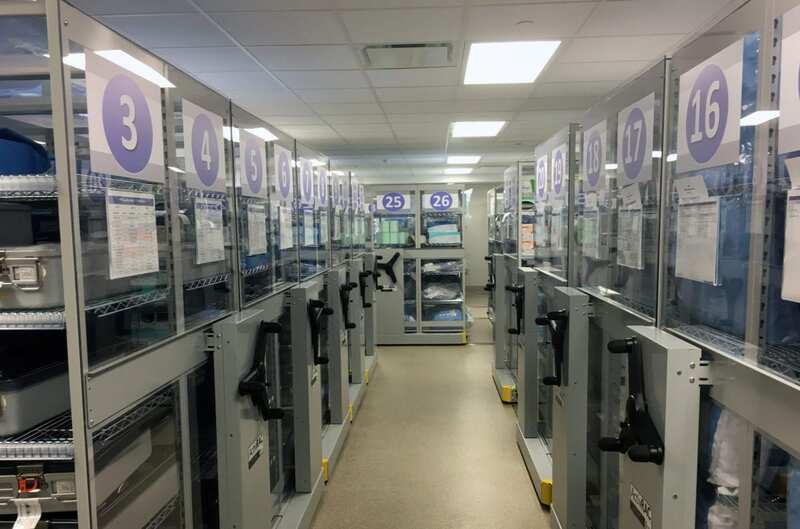 When the O’Fallon, Missouri Police Department began planning for a new Justice Center, one which would house and facilitate all police and court functions, they knew they had a many space and storage considerations at hand. Their city had experienced fast growth, and they wanted a facility that could keep pace for decades to come. They had worked with Spacesaver before, who involved our team at the onset of the planning phase. This relationship allowed us to optimize space with the right mix of storage solutions and keep costs low. PetDine is a full-service private label co-packer solely focused on the pet industry. PetDine offers a wide range of product types and ingredients to manufacture private label pet foods. They produce powders, pastes, soft chew treats and cooked treats in any shape. 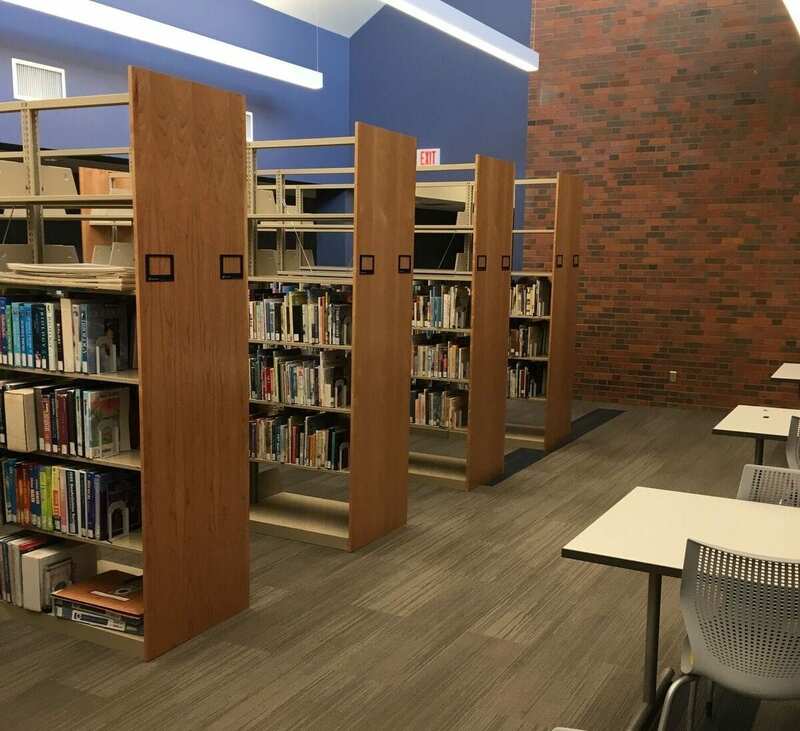 Millikin University was building a new library as a part of their University Commons facility, opening for the 2017 fall semester. 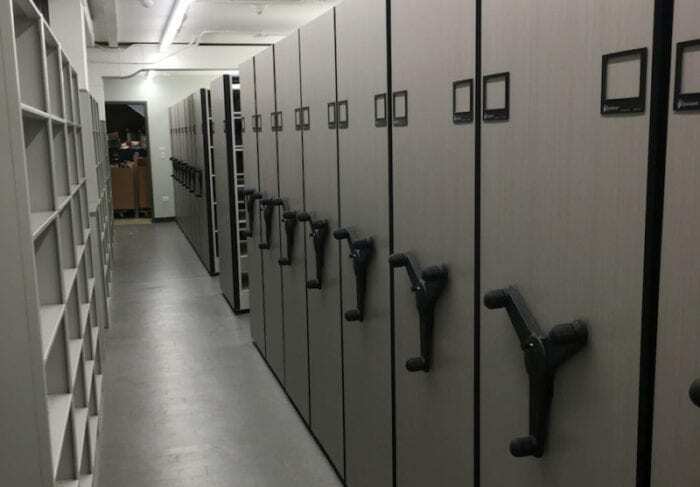 They wanted to update their collection using powered high-density storage to allow for more shelf space in less square footage. 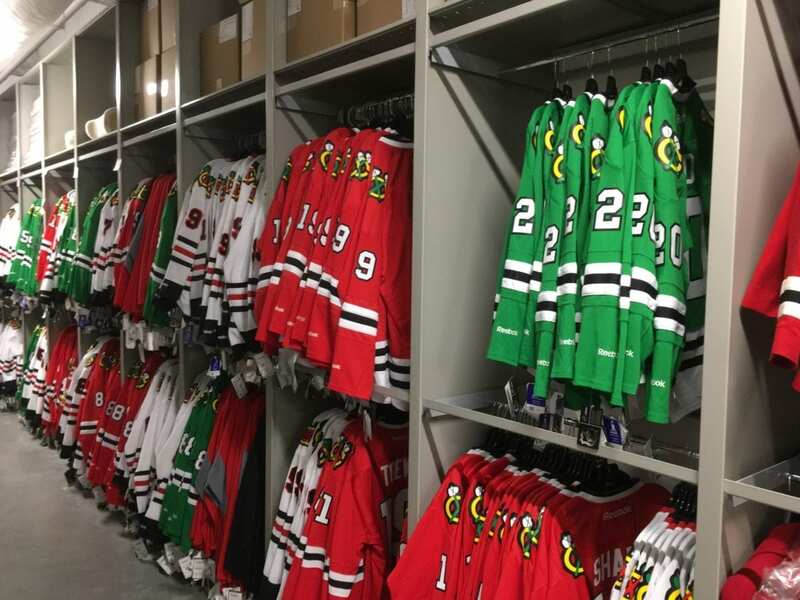 Since it’s opening in 1994, the United Center has hosted over forty million guests. The United Center has hosted not only Bulls and Blackhawks home games, but concerts and events including musicians like The Rolling Stones, The Who and Paul McCartney. 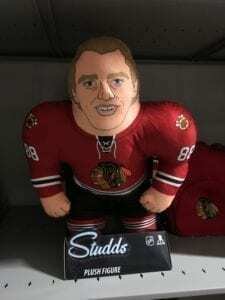 The venue thought it was time to upgrade capacity for it’s growing merchandise needs. Located in Barrington, Illinois, Advocate Good Shepherd Hospital is one of the 450 sites of care that make up the Advocate Network. As the largest health system in Illinois as well as the largest emergency and Level 1 Trauma network in the state, Advocate hospitals need efficient and effective workspaces and environments in order to meet the demanding needs of healthcare.